NW Fitness Magazines & Williams Productions – “Best in the NW” – Recognition of Excellence Award. Do you know of a business or professional that provides an outstanding service? Do they deserve special recognition? 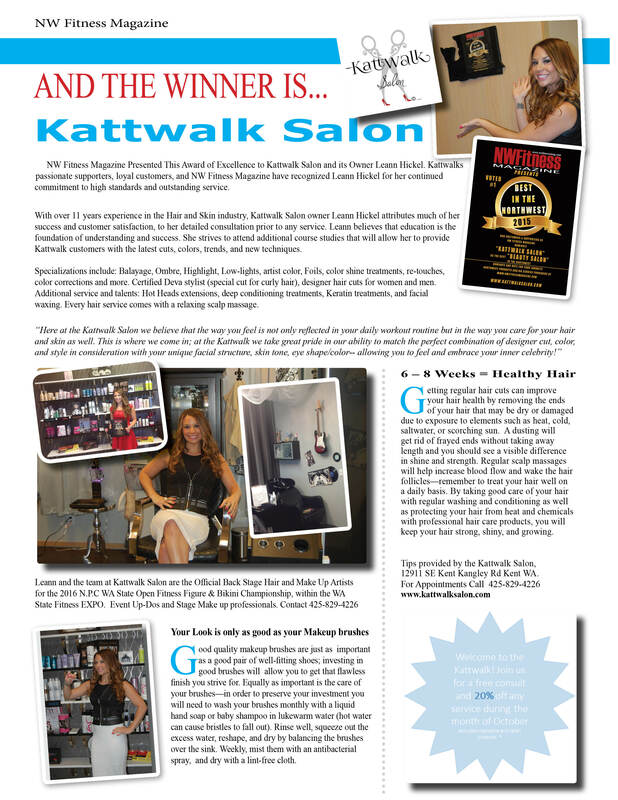 Nominate them into NW Fitness Magazines….Best of the Best in the NW contest – Recognition of Excellence Award. Date: Sat Aug 4th, 2018.